Employees who aren’t based on-site or in an office present a new challenge when it comes to learner engagement. With the UK government’s new scheme ‘Flexible Working Task Force’, remote and flexible working are both likely to increase over the coming year. So how can you prepare your compliance training across eLearning, mobile learning, and classroom-based dial-ins to improve engagement with your remote workers? Here are some of the best practices we’ve picked up at Kallidus from working with a variety of clients with a vast array of needs. One of the most important factors in learner engagement is the flexibility with which they can train. Using an LMS that is mobile-responsive allows your learners, regardless of where they are based, to tap into their compliance training on a mobile, tablet, or PC. Providing this additional flexibility will help them to integrate compliance training into their working lives more easily, be it on their commute, on the train to a meeting, working from home, or out in the field. If the first step is using a mobile-responsive LMS, the second is to ensure that the eLearning courses available to your employees are broken down into digestible chunks. Microlearning is the perfect fit for a mobile-friendly learning strategy. Our attention spans are getting shorter, but the focus is getting sharper. One of the best ways to make the most of your learning experiences is to create short bursts of information, typically in videos of one to four minutes in length. Chances are, your remote workforce won’t be working to the same schedule as an office or HQ-based team, so the flexibility of microlearning is paramount to increasing retention and improving engagement. With a geographically diverse workforce, access from a wide range of locations is vital in engaging your remote workers. Whether you’re conducting virtual classroom training or making the most of eLearning courses within your LMS, it is important that all of your employees have anytime-anywhere access to your content and resources. Enabling your learners to complete their compliance training on-the-go can not only increase completion rates but also lead to high levels of engagement that extend beyond compliance. 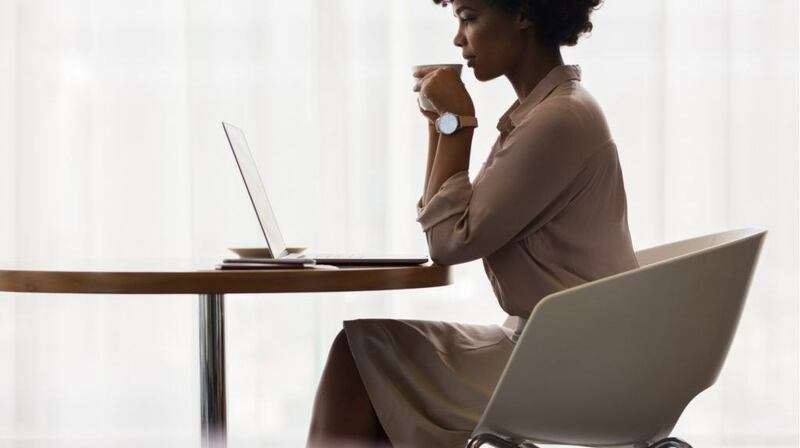 Flexibility is of the utmost importance to remote workers, whether due to their home lives, field of work, or meeting-hopping nature of their job roles. One of the most apparent challenges of remote work can be the lack of instant face-to-face connection with other members of staff. User Experience, or in short UX, is always important when it comes to any kind of learning, but for remote workers, the stakes are higher. Although we live in a world of emails, instant messaging, and video calls, remote workers have an increased need to be self-sufficient. A user-friendly LMS is proven to increase learner engagement across the board, but this is especially important for those working outside of a more traditional office-based role. 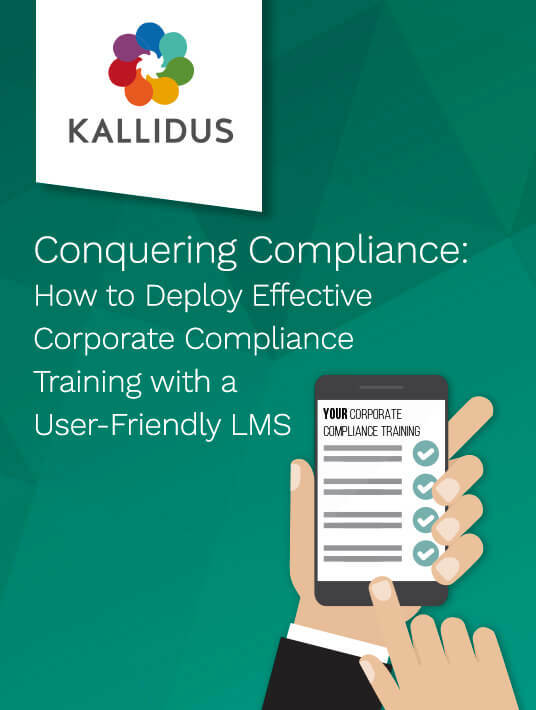 Kallidus Learn, for example, includes design features that users will likely be familiar with, following menu styles and navigation based on popular websites and systems such as Facebook and Netflix. Another way to encourage remote workers to engage in their compliance training is to introduce gamification and leaderboards into their learning experience. This taps into a natural competitive nature that they may be missing away from regular contact with their peers. It also encourages engagement through small-scale goal setting. Goal-orientation is an important stepping stone to engagement in just about any scenario. From to-do lists to timetables to weekly meal plans, setting ourselves goals and allowing them to be clearly marked as achieved motivates us in our everyday lives; why should compliance training be any different? One of the biggest things to consider when working with remote teams or employees is that they are deserving of just as much contact as anyone based in the same building as their HR team or line manager. This means regular calls, emails, instant messaging; however, your organization communicates, make sure to keep this up. This will help to keep remote workers engaged all around and checking in through your LMS can help to improve completion rates and engagement in compliance training. For example, notifications via email or in the platform directly are a great way to keep communication channels open. Kallidus Learn’s Management Dashboards, for example, are a great way for your line managers to check in on the progress of their employees wherever they are undertaking their training from. One of the main takeaways from managing the learning of your remote workers is that contact is important. Therefore, make the most of all of the facilities available to you. Mobile learning is amazing for workers who are frequently on-the-go or field-based, but virtual classroom training can be equally as effective. It’s important to achieve a good balance, enabling your remote employees to feel as much a part of the team as anyone in the office. Modern technology has afforded us instant communication across much of the world, so make sure to take advantage of that. One of the best things about an LMS adapted to suit the needs of a geographically scattered workforce, is that it can be used to record and assess compliance through video calls, conferences, and virtual classroom training. Your options don't have to be limited due to location. The best practices for engaging your remote workers in their compliance training isn’t a world away from engaging your office or HQ-based teams. 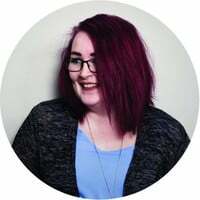 In fact, it’s all about making the experience as similar as possible, instilling a sense of comradery, and keeping communication channels as open as you can. Your remote workers are just as valuable as everyone else, so why should their compliance training be handled that differently?